What is Pisco? All about the national drink of Peru and Chile. A common question we get here at Chimu Adventures is often “ What is Pisco ”? – Pisco is the national drink of two countries, both Peru and Chile and it’s origin and true nationality is a source of a lot of angst between the two neighbouring countries. But What is Pisco exactly? Pisco is a spirit most similar to brandy, and is produced as mentioned earlier in both Peru and Chile. In fact, last year Chile produced almost 30 million litres and Peru 9.5 million. The spirit varies in colour, depending on the fermentation process. It is produced by distilling wine into a high proof spirit. It was first produced in the 16th century by Spanish settlers. 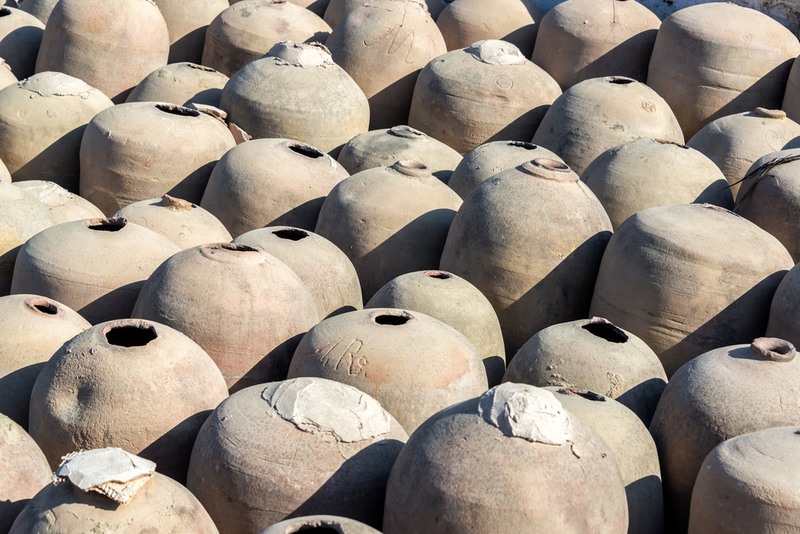 Clay jars previously used in the production of pisco in Ica, Peru. Photo credit: Shutterstock. So what is Pisco’s origin? The oldest reference to the word Pisco is from 1764, in regard to Peruvian aguardiente. Many historians claim the word comes from the town of Pisco on the southern coast of Peru which is known for it’s viniculture, and has been for several centuries. 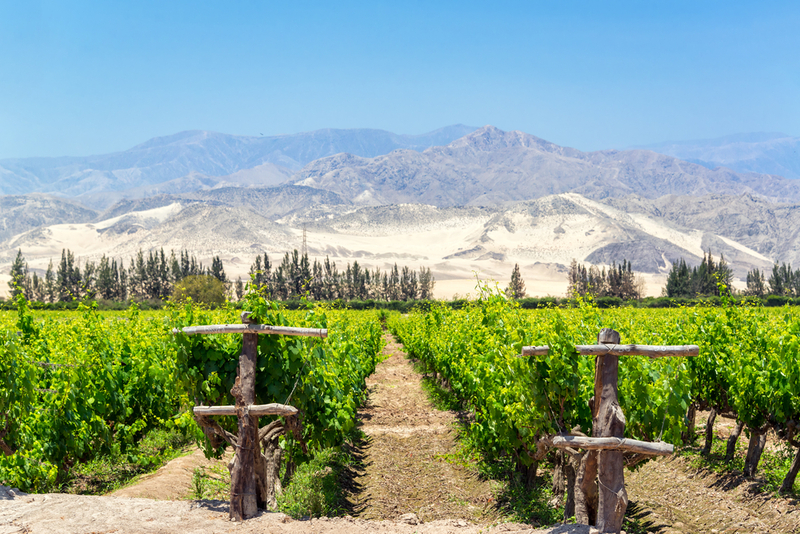 Wine is still produced in the valley of Pisco and the name is derived from the indigenous Quecha language. The interpretation of the Quecha meaning of Pisco does vary, commonly it is known as “bird” however, Chilean linguist Rodolfo Lenz claims that is means “mud container” which could be the reason the spirit has its name, from the vessels it was originally stored in. Lenz also claims the spirit was called Pisco throughout the Pacific coast, from Guatemala all the way down to Chile over the centuries. Aromáticas (Aromatic)- made from Muscat or one of the Muscat-derived grape varieties, and also from Albilla, Italia and Torontel varieties; once again, the pisco is only permitted to contain one variety of grape in any process. Mosto Verde (Green Must)- This is distilled from partially fermented must, and by law this must be distilled before the fermentation process has totally transformed sugars into the alcohol. Acholado (Multivarietal)-This type of Pisco is generally blended from the must of several varieties of grape. Peruvian Pisco was produced in large quantities until the earthquakes of 1687, when much of the industry was destroyed. Over the next 150 years many Peruvian farmers switched to producing cotton. During the period of the American civil war, and world prices of cotton at all time highs, more Peruvian farmers switched to cotton and the Pisco industry almost died out. Over the past few years Pisco has really come back into vogue, especially with the increase in awareness of Peruvian cuisine on a global stage. Currently, Peru exports three times the amount of Pisco than Chile. In fact Peruvian Pisco won the world’s best liquor in the Concours Mondial de Bruxelles 2011. Lush green vineyard for the production of pisco in Ica. Photo credit: Shutterstock. The government of Peru argues the word “Pisco” has a close relationship with the geographical area where it is produced, as Champagne in France, and as such should be used only by the liquor produced in the permitted regions in Peru. El Salvador and the European Union recognise the exclusive Peruvian origin of Pisco – much to the gall of Chile! 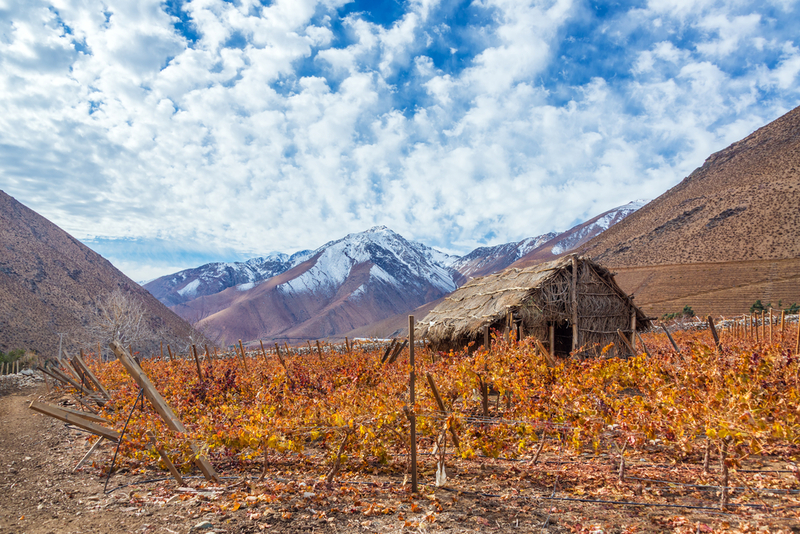 Vineyard in the Elqui Valley Chile. Photo credit: Shutterstock. 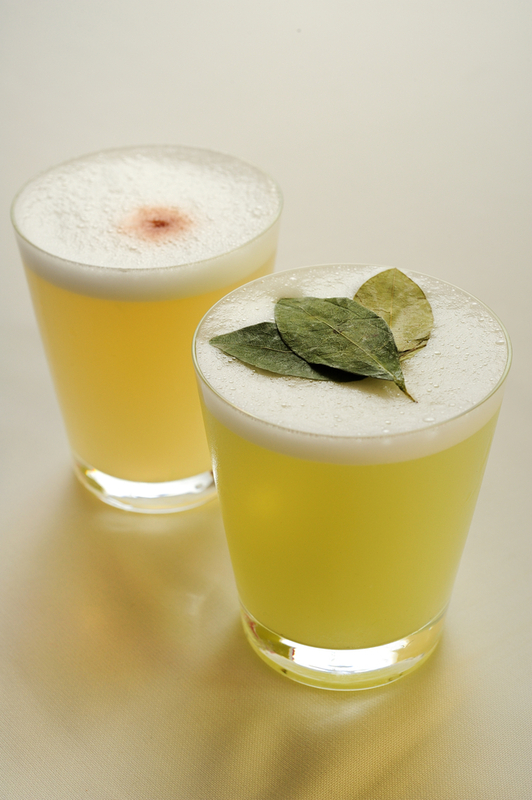 Further to the rivalry over the spirit – both countries also claim the “Pisco Sour” as their national cocktail, both differ slightly. Both are produced with Lime, sugar and of course Pisco (stay tuned for a blog on the Pisco sour.. we aren’t giving that recipe difference away just yet!) The original Pisco sour was produced in the Hotel Bolivar of Lima – and thus Peruvians give this as further evidence of the origin of the spirit! So now you know What is Pisco, you can decide whatever way you sway on the Pisco, we think it is a pretty delicious drink, and partners perfectly with the cuisine of Peru and Chile. Maybe on your next tour to South America you try both versions with a meal or as a sundowner cocktail and let us know what you think!